COIN Software is a comprehensive software solution that integrates and automates the processes within a Financial Planning business. COIN Rapid is fully integrated with COIN Software and provides the Financial Planner with real-time access to their client's key personal and portfolio information anywhere they go. 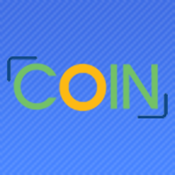 To access COIN Rapid you will need COIN version 4.2 and your COIN vendor code.